The subject property is situated on the north west corner of East Broadway and Renfrew Street. It is a high exposure location with a traffic count exceeding 59,000 cars per day. 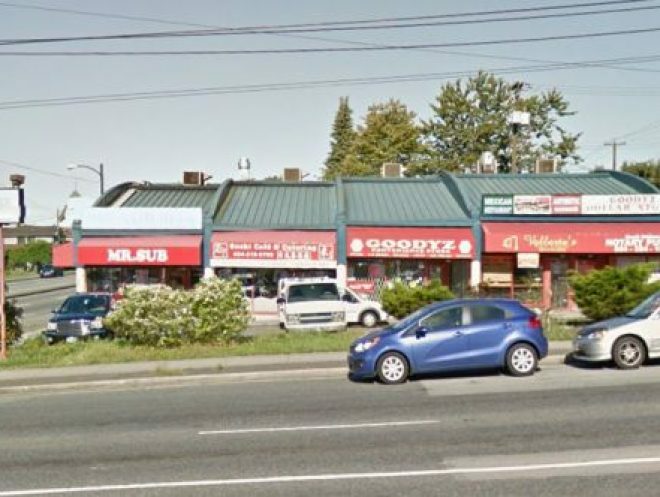 This location provides direct access to Lougheed Highway going east and to Downtown Vancouver to the west.